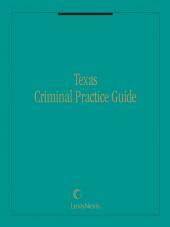 Designed for Efficient Research and the smartly organized Texas Criminal Practice Guide is the reference attorneys turn to for analysis of criminal law in Texas. • Legal Background - procedural and substantive law treating the constitutional, statutory, and case law considerations in each area. • Practice Guide - checklists and procedural steps outlined in chronological order. • Forms - for applying the law and procedure. • Research Guide - to direct you toward other sources of useful information. Analysis, forms, and practice guidance are all in the same set, so you won't waste time looking through multiple publications to find the information you need. 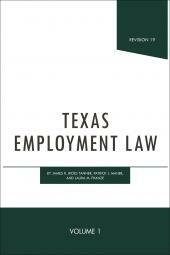 There's simply no more effective way to research Texas criminal law. 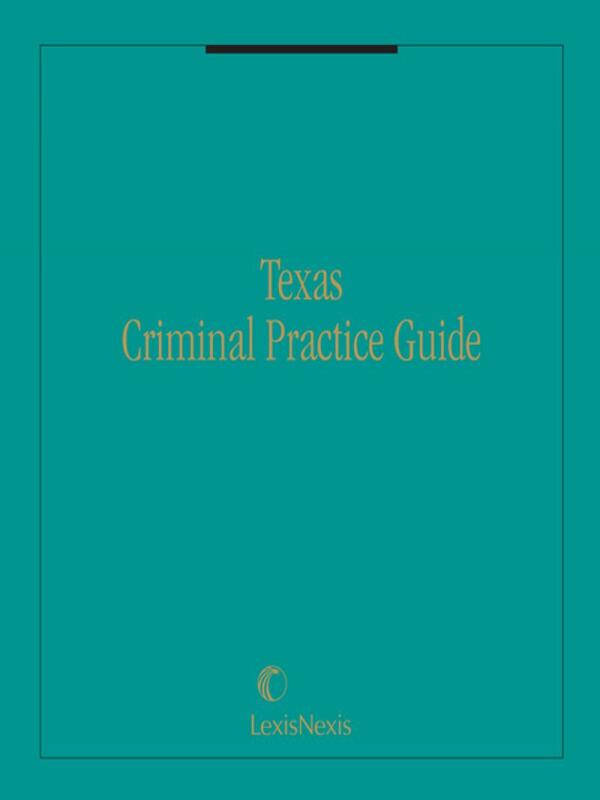 Texas Criminal Practice Guide is updated three times annually with page revisions containing new case law and chapters. Since all updates are incorporated into the set, you don't have to keep track of any pocket parts. 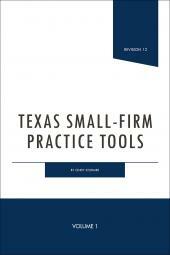 Texas Criminal Practice Guide also provides a legislative update every other year. The guide is available in print, CD-ROM, or online; pick the media that best suit your practice. 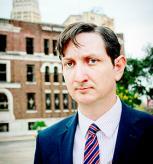 Chad Van Brunt is a solo practitioner in San Antonio, Texas, with a primary focus on criminal defense. He attended Law School at St. Mary's University. He is currently a member of the board of the San Antonio Criminal Defense Lawyer's Association where he participates in committees that oversee the creation of continuing legal education seminars in the San Antonio region and the San Antonio Defender Magazine. He is also a member of the Texas Criminal Defense Lawyer's Association and the National Association of Criminal Defense Lawyers. Chad regularly speaks at legal seminars and other continuing legal education events. His practice ranges from trial representation to post-conviction habeas corpus.